Local Glass is a nationwide supplier of fire rated and other specialist glass, tailored to your needs. The processing facility is just 15 miles from our head office/trade counter meaning that we can full control of your order and can guarantee deliveries to your premises or project site. All glass is Certifire accredited. 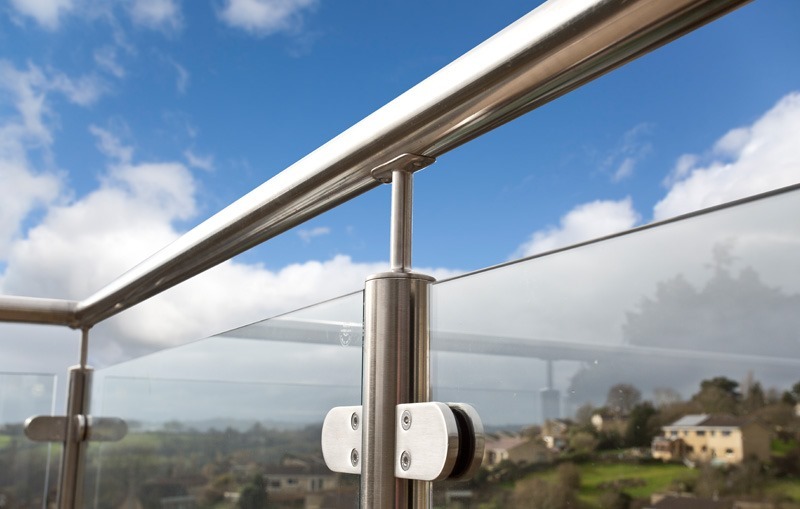 We have a wide product-range of fire rated glass to meet your needs, ranging from 30/0 to 120/120 in terms of integrity and insulation periods in varying sizes and formats. We are Certifire accredited and full documentary test evidence is available for all our products, assuring you of performance and of an informed choice when selecting the product you need. We are experts within our field and can supply (and install) a wide range of fire rated (and other specialist) glass where necessary to ensure you comply with Building Regulation requirements, whilst also achieve aesthetically pleasing results for your project. Speak to us about your specific project – whatever your requirements we will be able to assist. 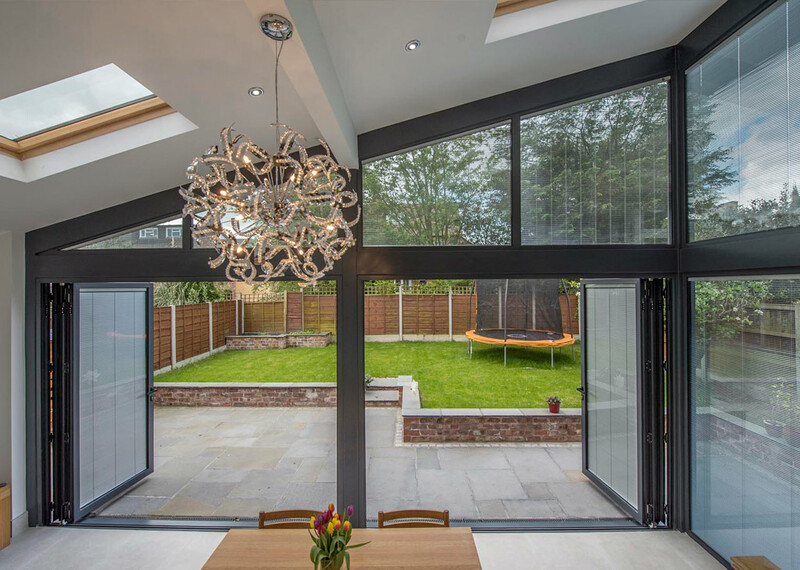 Our product-range, technical knowledge and excellent customer service makes us the UK’s only choice for specialist glass. WHAT IS FIRE RATED GLASS? Fire Rated Glass (also known as Fire Resistant Glass) is specialist glass that has been proven to provide a period protection against fire during a Fire Resistance Test. The degree of protection offered depends on the type of fire rated glass used but generally speaking all fire rated glass acts as a barrier to help prevent the spread of flames and smoke in the event of a fire. 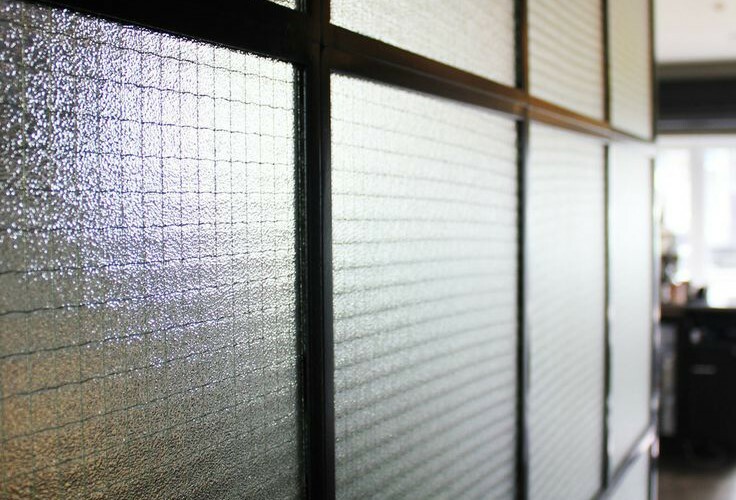 Certain types of fire rated glass will also provide a degree of protection (insulation) against the heat of a fire. The use of fire rated glass is therefore an important component in building safety and Building Regulations specify where it must be used. 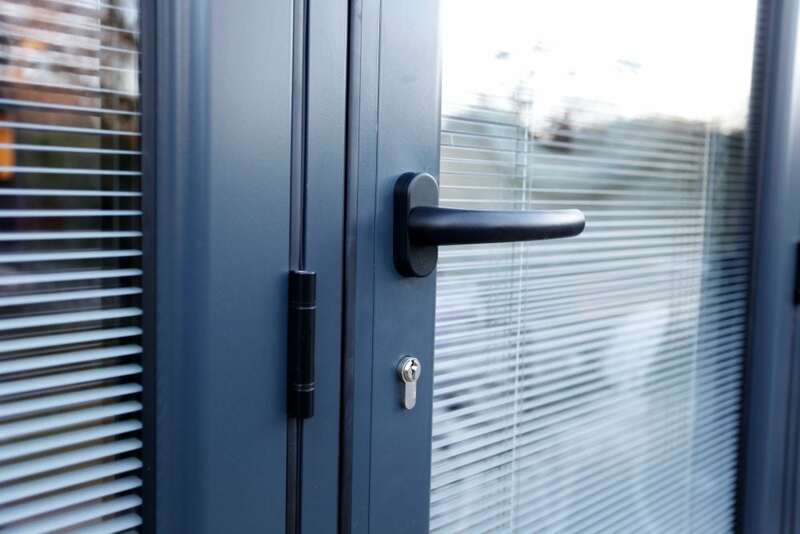 The flexibility of fire rated glass and its ability to compartmentalise and restrict fire damage makes it a fundamental part of any building’s fire safety strategy. It is used for areas which are designed to provide a safe exit / access route in the event of a fire and to help prevent the spread of fire throughout a building (reducing structural damage). Whilst fire rated glass may, at first glance, look much the same as any other type of glass this is misleading. The fact is that any glass without an official Fire Protection Rating will offer no protection against fire and will not comply with strict Building Regulations requirements. Even other specialist glass such as Safety Glass will provide little or no protection against fire. Only fire rated glass is capable of withstanding the temperatures reached during a fire and it is rigorously tested to ensure that the period of protection offered can be relied upon. Fire Resistance Tests are carried out by independent test companies and comply with all relevant Fire Test Standards. All fire rated glass should be installed as per the test evidence in terms of the Fire Resistant Glazing System used during the test (including sizing, frame and installation materials); only then will it provide the protection as per its official Fire Protection Rating. If the glass is installed into a different frame or installed with different materials (for example a different seal) then this will negate the protection and fire rating of the product; having access to the relevant Test Evidence when purchasing fire rated glass is therefore fundamental. For more information see or Certificates Page. Once tested the glass is given an official Fire Protection Rating. The degree of protection offered is given in time periods, ranging upwards of 30 minutes. This period of protection is known as the Integrity Period – the length of time the glass remained in its frame and successfully blocked flames and smoke when subjected to a simulated fire at a testing centre. During the testing process the glass is allowed to crack provided the glass remains in its frame and continues to act as an effective barrier to the flames and smoke. evidence, block flames and smoke. As stated above, some glass also acts as a barrier against heat (as well as flames and smoke). The is known as the Insulation Period– the length of time the glass will, on it’s non-fire side, limit the temperature to an average of no more than 140°C and in any one position by no more than 180°C. provides a 60 minute integrity period and 30 minutes insulation whereby the temperature on the non-fire side of the glass will be restricted. 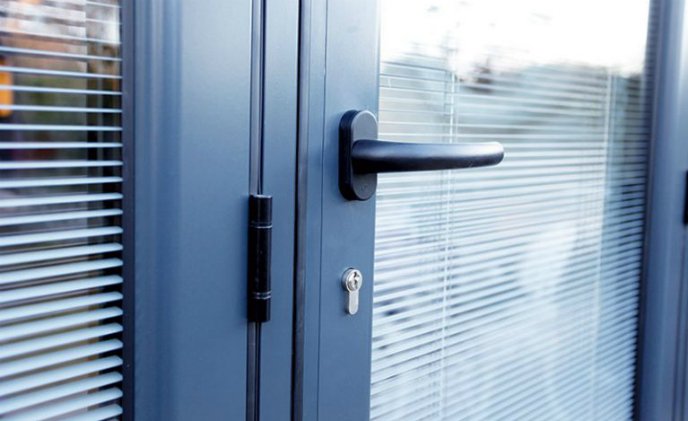 Some glass may be rated by the letters EW, the W is reference to Radiated Heat which essentially means that unlike E rated glass alone it does provide a degree of heat resistance but no protection for a defined period (unlike EI rated glass). 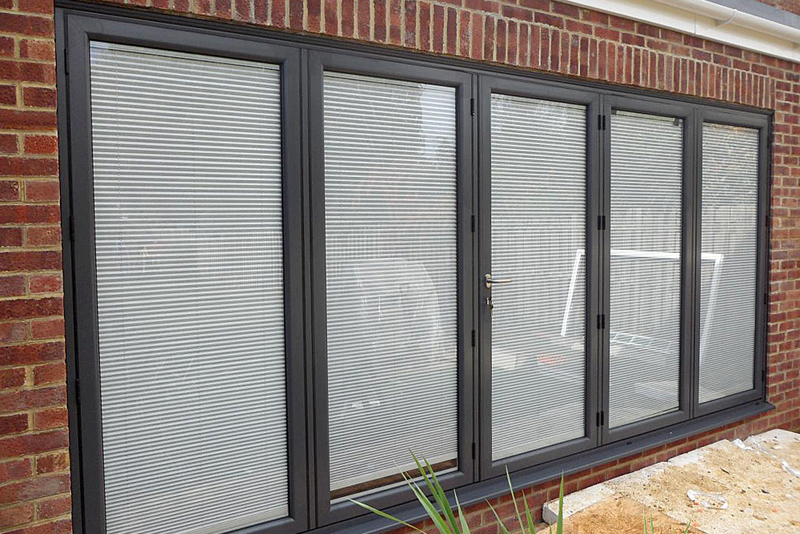 For example, glass rated E60 provides a 60 minute period of integrity with no heat resistance at all. Glass rated EW 60 still has a 60 minute period of integrity and does have some heat resistance but not sufficient for any given period and it does not restrict the temperature of the glass on its non-fire side in the same way that EI rated glass will. Building Regulations specify where different integrity and insulation periods are required and this generally depends on the building type and how long it may take to evacuate the building, or a specific area of a building, in the event of fire. Generally speaking and from a Building Regulations point of view EW rated glass is effectively integrity only as it provides no set insulation period. 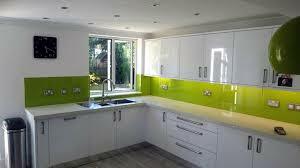 Fire rated glass has many uses, comes in many different forms and is highly flexible. It comes as Polished, Wired or Laminated/Toughened. 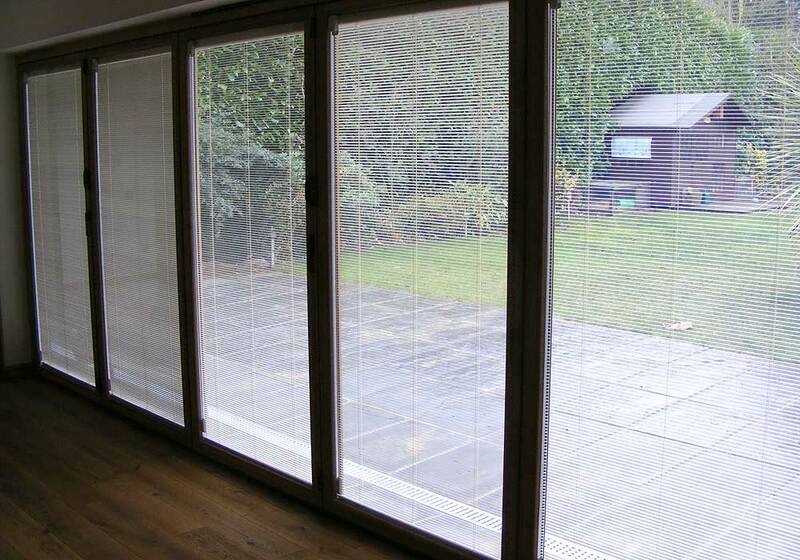 Certain fire rated glass can therefore be used where both Impact Safety Rating and fire resistance are needed. 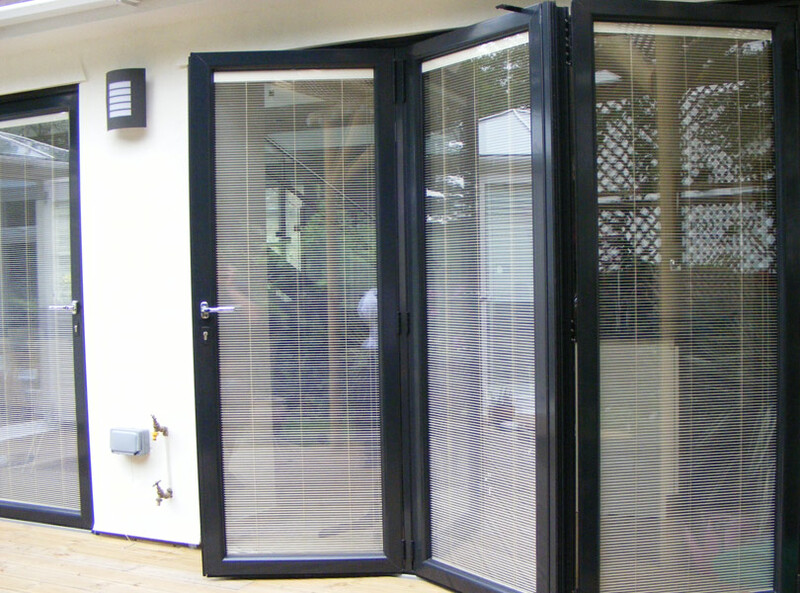 It also comes as Single Glazed or as part of an Insulated Glass Unit. 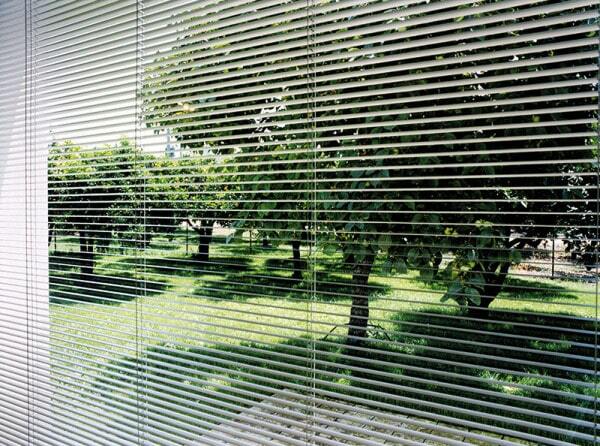 It can be used as a Vision Panel or Privacy Panel, side panel or even as a Glazed Partitions. Fire rated glass can also come with acoustic ratings (see Acoustic Glass) that can be vital for certain building projects. 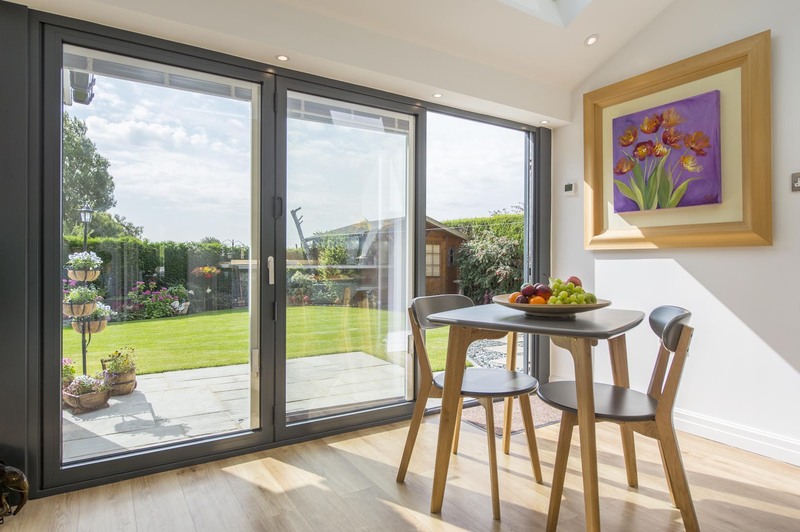 Manufacturers of Aluminium Windows, Doors and Bi-folds, and with over 18 years trading history installing UPVC Windows, Doors and Conservatories, Homestyle Windows are best placed to offer you a first class service. The only founding member of DGCOS in Ipswich - we are passionate about peace of mind to homeowners. We are currently overhauling our instant price /online ordering system, so please send your enquiry using the form below and we promise to respond with a price within 1 hour (during office hours). Compare prices in your local area..
To add your business to , please add a price of either a product or service for your business.